At GDC 2018 details regarding the Oculus Go have been announced and it seems that the Oculus Go is capable of delivering more than just 60 FPS. The headset can deliver up to 72 FPS thanks to variable resolution scaling. While the release date for the device has still not been confirmed it will be coming out early 2018 and will cost $199. 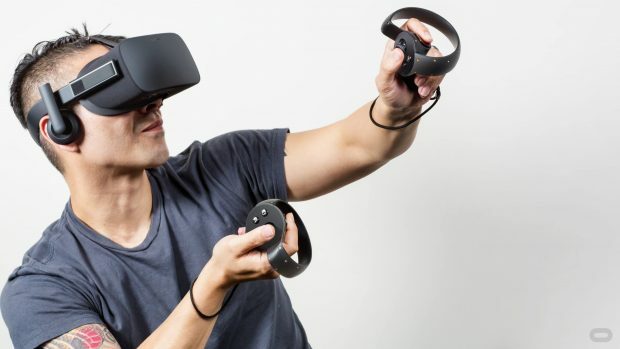 While the Oculus Rift is powered by desktop PC and has all the power needed, the Oculus Go has to rely on mobile chips which are not as powerful and this is something that is made up for in the software. It will be interesting to see what kind of software trickery is going int play the background and we will have to see how well the graphics look when the headset comes out. 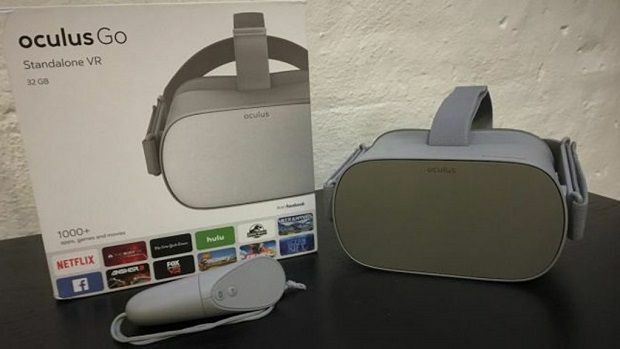 Some publications were able to have a go at the Oculus Go and the initial impressions seem to be very impressive indeed. 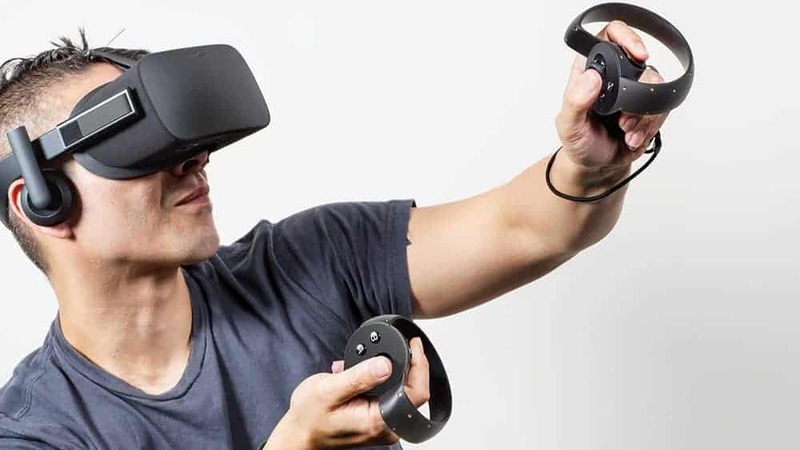 Having that said it should be noted that the device lacks 6 degrees of freedom unlike the Oculus Rift and that is something that people did notice and point out. Keeping in mind the price, the device seems to be very interesting indeed. While Oculus is taking this route, HTC is sticking to the high-end VR market and the new HTC Vive Pro costs $700. HTC plans on making the Vive Pro a replacement for the first version as it works with all the existing controllers and sensors and all you need is the new headset. While this might seem like a 2nd generation products, it appears to be more of a refresh. The HTC Vive Pro has superior power and functionality and because of that, it does not require software trickery to deliver a smooth experience. On the other hand, the Oculus Go is cheaper than the HTC Vive Pro by a huge margin. While both companies are going their separate way only time will tell which one will come out on top. Stay tuned to SegmentNext to learn more about VR. 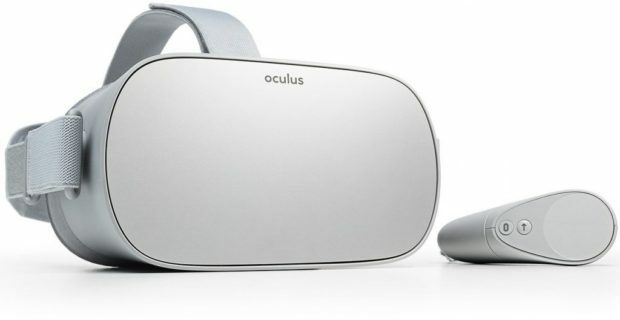 Let us know what you think about the Oculus Go and the HTC Vive Pro and which one of these you would rather have. With Oculus Go Announced, Should PlayStation VR Feel Threatened?